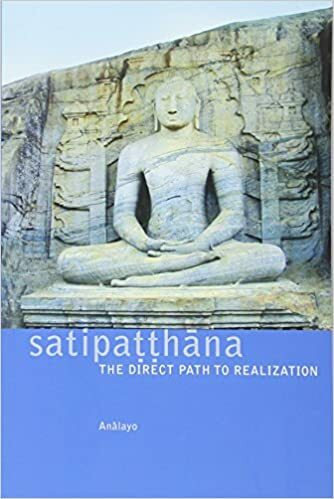 Jack begins with a reflection on the paradoxical course of awakening laid out by The Buddha in the Satipatthana Sutta. He looks to the path of liberation offered in The Buddha’s teachings about the process of purification that comes with mindfulness practice. How can we heal the parts of ourselves that have been eroded away by trauma and fear? Jack shares stories that point to medicine offered through The Dharma. We close with an exploration of what is possible when we allow ourselves to forgive and let go, letting ourselves live with joy that exists in each moment. Join Sharon Salzberg at 1440 Multiversity, April 12 – 14, and explore a gentle but thorough method to know yourself, connect with others, and stop your mind from getting in the way of the connection you yearn for. Find this and other transformative retreats here at 1440.org/BeHereNow.